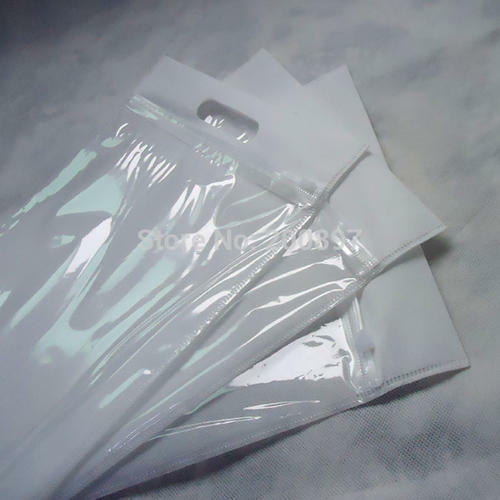 We have with us a complete range of White Non Woven Zipper Bags. These products are highly appreciated by the customers for their attractive colors and durability. The offered bags are manufactured using the finest quality raw material and advanced machines. Further, the products are tested on different parameters before being delivered to the market. In order to meet the specific requirements of the customers, this range is available in customization solution. We use 42 GSM, 55 GSM, 60 GSM, 70 GSM, 80 GSM, 90 GSM, 100 GSM non woven material. Sizes of Non Woven Zipper Bags: 9 x 13, 10 x 14, 13 x 15, 12 x 14, 14 x 12, 16 x 14, 16 x 16, 16 x 17, 17 x 17, 16 x 18, 17 x 18, 16 x 20, 17 x 21. We even make bags as per your required size. Founded in the year 2010, we have emerged as a prominent manufacturer and supplier of a complete range of Non Woven Zipper Bags & Printed Non Woven Bags. Our range of bags includes White Non Woven Zipper Bags, Red Non Woven Zipper Bags, Ivory Non Woven Zipper Bags, Blue Non Woven Zipper Bags, Off White Non Woven Zipper Bags and Black Non Woven Zipper Bags. In addition, we also offer Printed Non Woven Zipper Bags. These products are made using high-grade polypropylene material, that are procured from the reliable vendors of the industry. Known for their durability, attractive color and designs, these bags are widely used in garments, malls, shops and many other such areas for packaging purposes. Available in various colors and sizes, these bags can be customized as per the clients' specifications. We have established a sophisticated infrastructure facility at premises. It is equipped with all essential machines and tools required for manufacturing quality products. The facility is also strategically divided into various units to ensure smooth running. As customer satisfaction is our sole objective, we offer our quality products to them at market leading prices. Moreover, our timely delivery and customer friendly approach have made us the preferred by the clients nation wide.